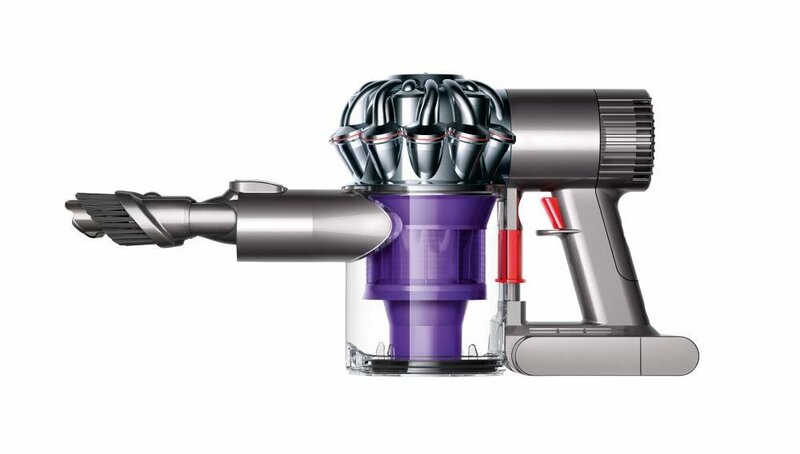 You are here: Home / Vacuum Comparisons / Shark vs Dyson-Which Vacuum Brand is the Best? In the short, 30 second video below of Shark’s CEO, Mark Rosenzweig tells us that an independent third party study was conducted to compare these Shark vs Dyson models and the results confirmed that 2 out of 3 American households preferred the Shark Rotator Powered Lift-Away. In this video, the suction performance of the Shark Rotator Powered Lift Away is compared against the Dyson Cinetic Big Ball. The Shark comes out on top but not as much! If you are looking to see this Shark upright in action then the video review below shows the Vacuum Cleaner Advisor as the most thorough vac you can get out there. It worth watching if you have a spare 20 minutes time! 2.1 Shark Rotator Powered Lift-Away (NV652) vs Dyson Cinetic Big Ball vs Dyson DC65 – which is the best upright? 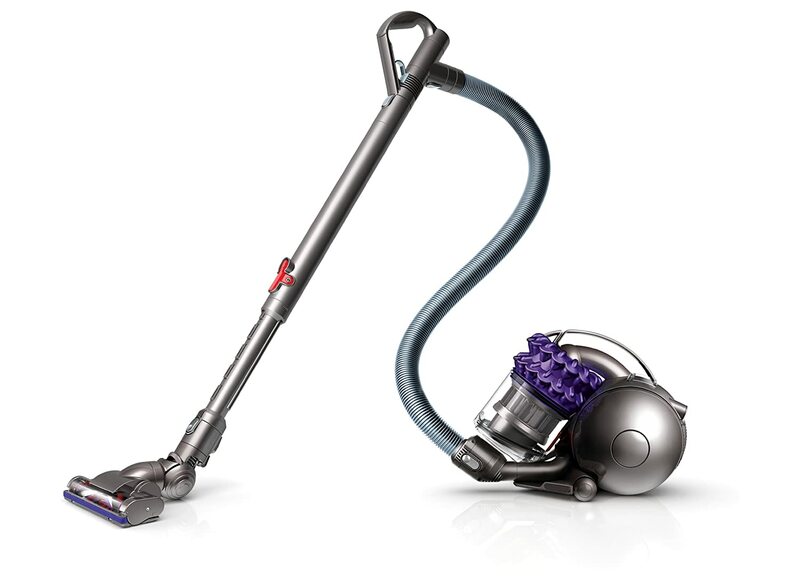 2.2 Shark Rocket TruePet vs Dyson V6 Absolute vs Shark Rotator (SV1107) – which is the best cordless & lightweight? 2.3 Shark Rotator Powered Lift-Away (NR96) vs Dyson Cinetic vs Dyson DC47 – which canister should you buy? 3.1 Shark Cordless Pet Perfect II vs Dyson DC58–how good are these handhelds? Shark is an Euro-Pro operated company which sells its products based on telemarketing, a form of marketing involving extended TV commercials. One of their main advertising providers is Sitel, a giant in the field of custom marketing solutions. This particular form of advertising works very well in our country (US), but has little success on other continents (such as Europe or Australia). Unlike Shark, Dyson expanded its market reach and serves with flying colors countries like Japan, UK and Canada. One spicy news you might have heard,is that Shark has recently sued Dyson for its marketing slogan: “Twice the suction “, used both in TV ads and on product packaging, in a similar fashion XLERATOR did a few years ago. I’m not going to debate this, although I don’t find the slogan as naive and informative as most of us do. There is a certain level of negativeness and opaqueness that transcends this multimillion line. Still, there is a catch: Dyson launched this slogan well before the launch of the latest Rotator Powered Lift-Away (which will be compared with the latest Dyson in the following section). At the inception moment, there is a high possibility that it actually reflected the reality. With the newest Rotator upright however, Shark caught up and now became frustrated on its persistence. Market share Estimated market share: 20%, according to this Forbes article. Estimated brand popularity: 5% according to my research Estimated market share: 25%, based on the 2012 reports, but I would love newer figures from you guys. History Euro Pro is a 100 year old company, but Shark started just 32 years ago, in 1985. 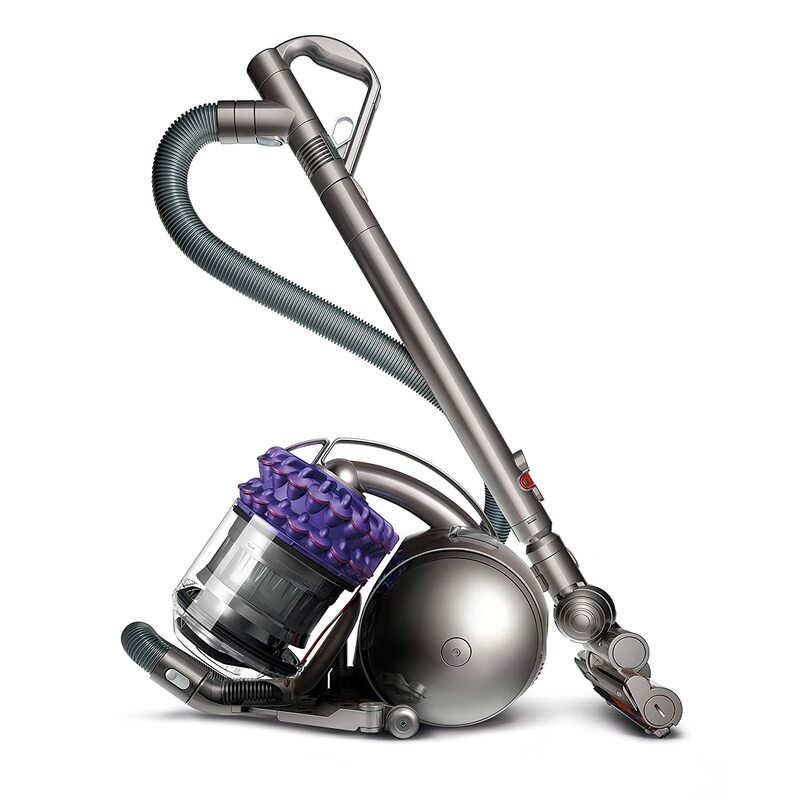 Just 20 years of history took Dyson to become a titan among the moguls of this industry. Shark Rotator Powered Lift-Away (NV652) vs Dyson Cinetic Big Ball vs Dyson DC65 – which is the best upright? 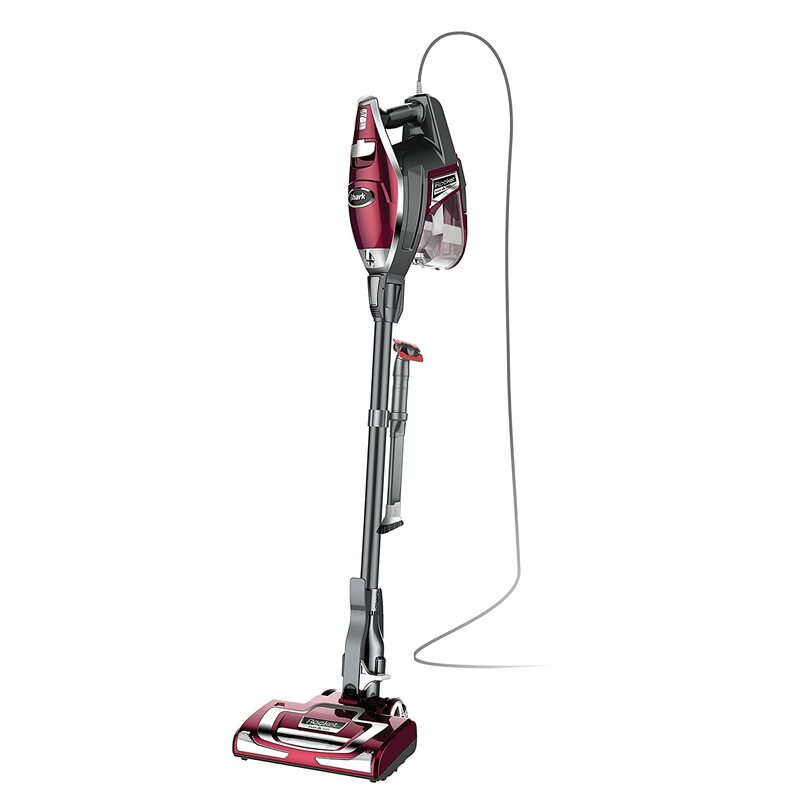 Price $289.99 or if you buy it directly from Shark’s site, $249.75 with a steam mop as bonus. Dyson is definitely losing ground with the appearance of the latest Rotator, which is surprisingly good. Better still, this appliance comes with a 7 year warranty, and has (at least in theory, if we were to assume Shark doesn’t tell us lies) a powerful 270AW, the kind I’ve only seen in commercial upright vacuum cleaners. Although there is a clear lack of quality and design (a matter of taste) between the Rotator and the Big Ball Cinetic (or the DC65), Shark is coming hard from behind, and more and more customers share on forums and online shopping sites. 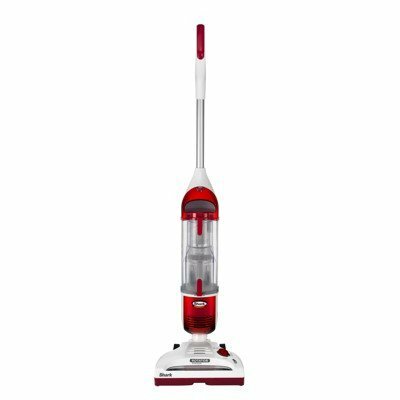 Shark Rocket TruePet vs Dyson V6 Absolute vs Shark Rotator (SV1107) – which is the best cordless & lightweight? Suction Power Better suction than the DC40 (at least that’s what Shark is advertising on their product page). Anyway, I’ve put my hands on both the classic Rocket and on the TruePet edition, and the latter has far better suction, so I’ll count this as an improvement. 28 Air Watts (Standard Power) / 100 Air Watts (Boost mode) Standard suction, comparable with the standard mode of the Dyson DC59. I would approximate it at around 25 AW. Filtration Advanced cyclonic technology and washable filters provide an acceptable filtration level. Rinsable/washable filter together with 2 tiers of radial cyclones deliver a standard filtration. Washable filters. Batteries data / Cord length Is a corded vacuum cleaner, with 30 ft of power cord. Runs by pressing a trigger, and lasts around 24 minutes. Uses nickel manganese cobalt batteries, which are dependable and recharge in less than 4h. Runs between 15 and 20 minutes, depending on the cleaning mode. The batteries have to be charged between 3 and 6 hours. When it comes to cordless vacuums, I’ve always stumbled upon people who don’t necessarily understand that these types of vacuums are not the same with their corded relatives in terms of performance. Actually,it is pretty logical: battery operated vacuum cleaners use a variable voltage input that is received from rechargeable batteries (in most cases, Li-Ion, although lately NMCs are catching on). No matter how good the batteries are or how fast they charge, they will deplete after a while, and with their depletion follows the drop in suction. Most cordless vacuum cleaner last around 15, 20 minutes of continuous use. Apart from that, it’s a gift that should be cherished. Dyson’s V6 is a great cordless vac, but comparing it to the corded Shark Rocked would be like comparing pears with apples. Shark Rotator Powered Lift-Away (NR96) vs Dyson Cinetic vs Dyson DC47 – which canister should you buy? One can notice at first the hand experience of Dyson has in the field of canister vacuums. Practically Shark doesn’t matter at all at this point. 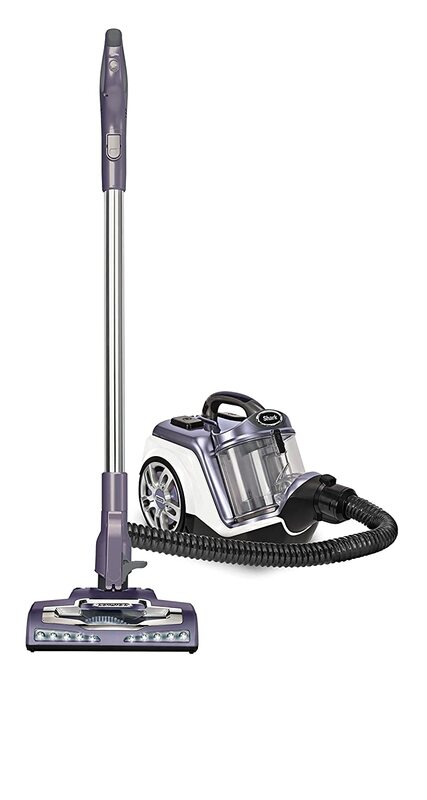 There are various Dyson models available, and among all, the most complete are the latest Dyson Cinetic (some say it will be released in US under the name DC52) and the DC47, both beating Shark’s only canister by far. For Shark vs Dyson it’s a tie overall. Shark Cordless Pet Perfect II vs Dyson DC58–how good are these handhelds? 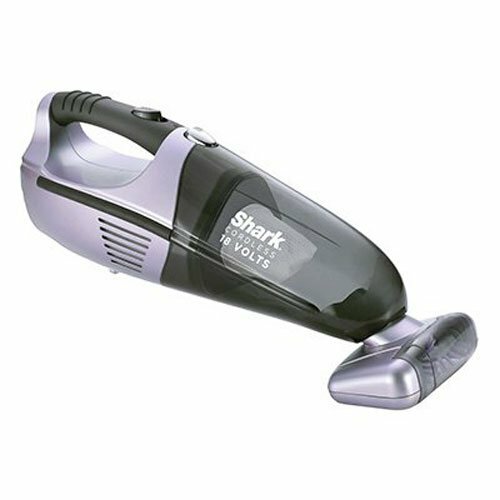 Shark Cordless Pet may be at the second version, but it still needs a lot of improvements before it can reach the DC58. That being said, it’s still $100-$150 cheaper, so I guess there’s a balance here. However, I will consider this round a win for Dyson, especially if the other cordless vacuums like the DC59 can be transformed in handhelds. Finally, whether you choose Dyson or Shark vacuum cleaner,it is a decision that must be based on your needs. You need to focus on factors such as performance, budget, ease of usage, the area to be cleaned, pet hair and special needs by weight. It should not be about choosing a brand over the other because you like it. However, it is remarkable that Shark or Dyson vacuum gives solid competition when comparing their performance and price difference.Feel free to Post your comment bellow for Shark Vs Dyson! 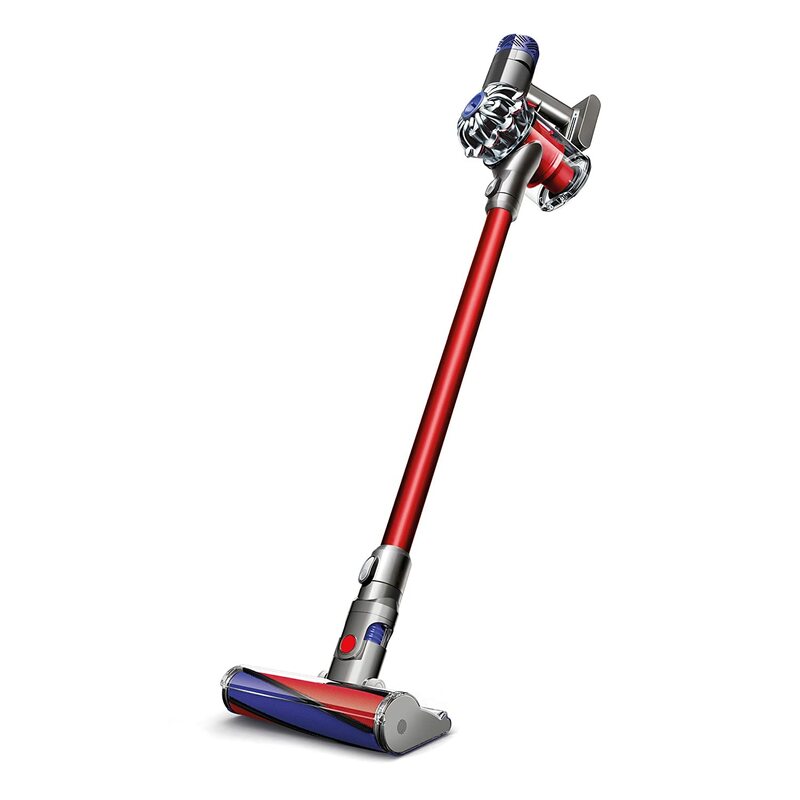 Whether you choose Dyson or Shark vacuum cleaner,it is a decision that must be based on your needs. You need to focus on factors such as performance, budget, ease of usage, the area to be cleaned, pet hair and special needs by weight. It should not be about choosing a brand over the other because you like it. However, it is remarkable that Shark or Dyson gives solid competition when comparing their performance and price difference.